Andrew qualified as a dentist in 1981. He developed a successful career as a General Dental Practitioner and as a University Clinical Lecturer. He studied for a law degree on a part-time basis from 1989 – 1994, purely out of interest. A serious rugby injury forced his early retirement from general practice in 1995. This enforced change in his career pathway provided the opportunity for Andrew to study for an MA in Healthcare Ethics and Law, combining his dental background with his legal knowledge. In 2000 he took a sabbatical from his university post to study for a professional qualification. In 2001 he was called to the Bar accepting the offer of a tenancy at 24A St John Street just before its merger with 28 St John Street being the genesis of St John’s Buildings. 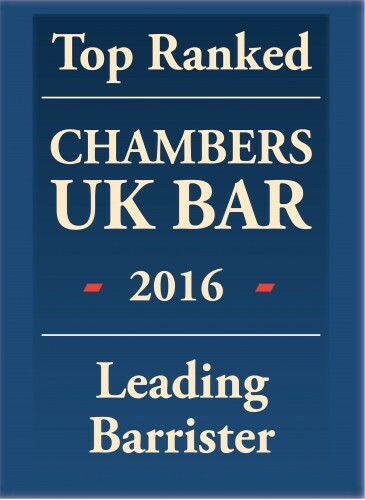 Andrew’s practice is broadly split between clinical negligence, personal injury, Inquests and Court of Protection. Andrew’s non-professional interests are mainly sporting; rugby (he is currently Chairman of Manchester Rugby Club), sailing and he has a set of golf clubs. Andrew sits as an Assistant Coroner in Manchester South. Andrew is a relaxed and approachable person but is robust and thorough in his analysis and approach to cases. 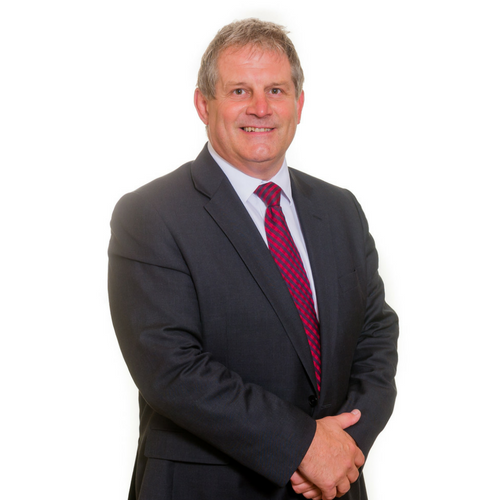 Andrew has developed a busy clinical negligence practice covering all areas of health care, with an emphasis on dental negligence, acting for both claimant and defendants. His previous professional expertise, and understanding of health care delivery, enables Andrew to provide invaluable guidance from the very early stages of a clinical negligence claim, often from as early as the initial enquiry. Andrew’s personal injury practice was well established within a short time of coming to the Bar. He continues to have a thriving PI practice encompassing all areas, for both claimants and defendants. His PI practice overlaps with his Inquest work where deaths in custody give rise to Human Rights Act claims. Spencer v Wincanton Holdings Ltd  P.I.Q.R P8: Junior to John McNeill for the Claimant. A leading Court of Appeal decision on the chain of causation. A Claimant who had his leg amputated following a minor accident at work was able to recover damages for the consequences of a second tripping incident which confined him to a wheelchair. Dominic Nolan QC for the Defendant. As an Assistant Coroner Andrew has a thorough understanding of coronial law and the Inquest process. 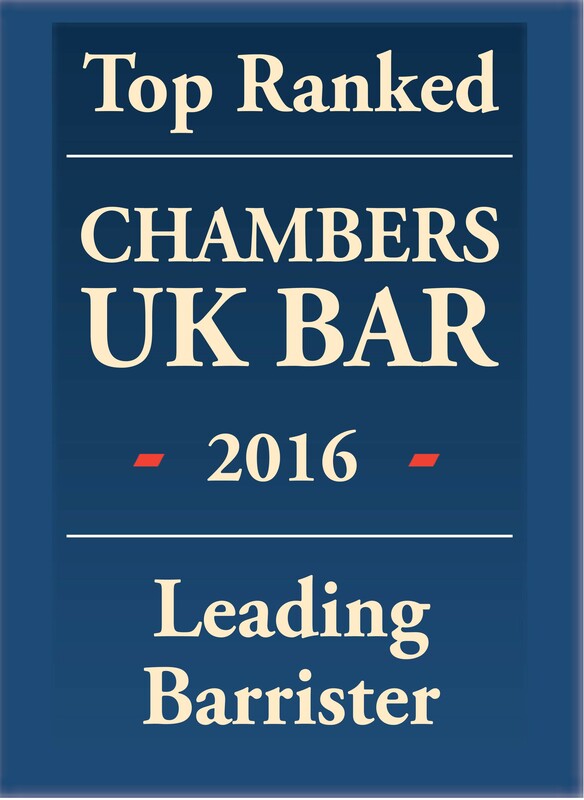 He has a well established practice representing the families of those whose loved ones have died in the custody of the state. Andrew also receives instructions in all manner of inquests ranging from road traffic accidents to aviation accidents, hospital deaths and military deaths. His understanding and empathetic approach and his tenacity of inquiry is much appreciated by the families he represents. Andrew also receives instructions to represent hospital trusts at Inquests when his previous professional background, and clinical negligence practice, provides invaluable insight to the delivery of healthcare in the secondary/tertiary care setting. Andrew is accredited to receive instructions directly from members of the public through the Public Access Scheme.